Both the North Borneo Railway and the town of Jesselton owe their existence to the ambitions of William Clark Cowie, who was elected to the Court of the British North Borneo Company in 1894, became managing director in 1897 and later elected Chairman shortly before his death in 1910. 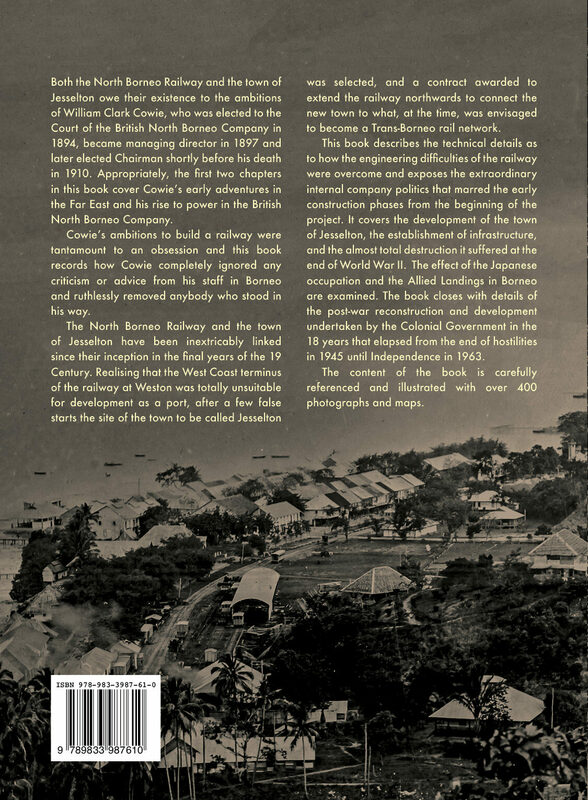 Appropriately, the first two chapters in this book cover Cowie’s early adventures in the Far East and his rise to power in the British North Borneo Company. 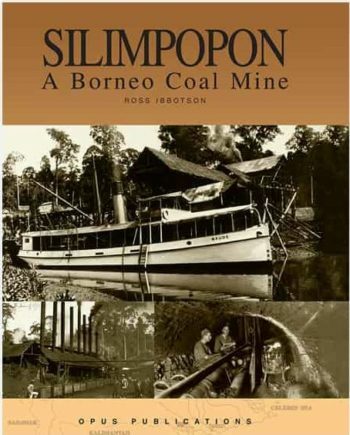 Cowie’s ambitions to build a railway were tantamount to an obsession and this book records how Cowie completely ignored any criticism or advice from his staff in Borneo and ruthlessly removed anybody who stood in his way. The North Borneo Railway and the town of Jesselton have been inextricably linked since their inception in the final years of the 19 Century. 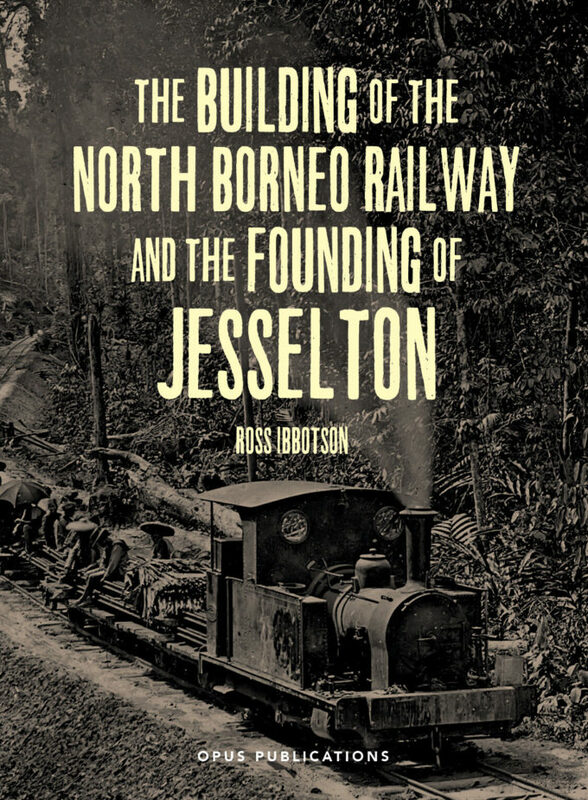 Realising that the West Coast terminus of the railway at Weston was totally unsuitable for development as a port, after a few false starts the site of the town to be called Jesselton was selected, and a contract awarded to extend the railway northwards to connect the new town to what, at the time, was envisaged to become a Trans-Borneo rail network. This book describes the technical details as to how the engineering difficulties of the railway were overcome and exposes the extraordinary internal company politics that marred the early construction phases from the beginning of the project. 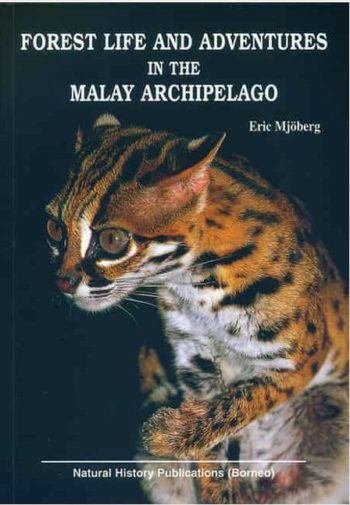 It covers the development of the town of Jesselton, the establishment of infrastructure, and the almost total destruction it suffered at the end of World War II. The effect of the Japanese occupation and the Allied Landings in Borneo are examined. 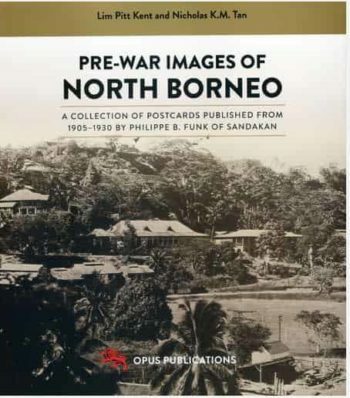 The book closes with details of the post-war reconstruction and development undertaken by the Colonial Government in the 18 years that elapsed from the end of hostilities in 1945 until Independence in 1963. The content of the book is carefully referenced and illustrated with over 400 photographs and maps.